This listing is for 10 horizontal badge holders. 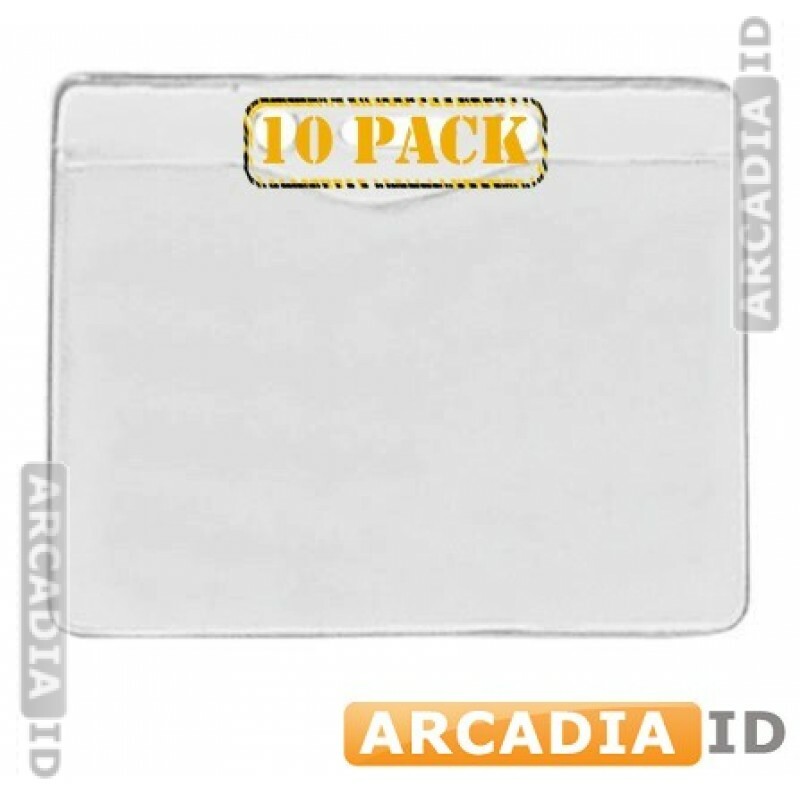 These holders can easily be attached to lanyards and reels and will keep your photo ID cards well protecting while allowing for easy legibility. 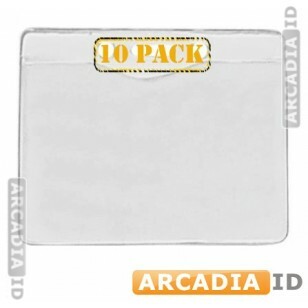 For our other ID card products for low prices be sure to take a look around our other items.